Are you living overseas and want to make a Payment Protection Insurance (PPI) claim? If so, you’re not alone. Many customers who live abroad are faced with the question of whether they can reclaim their PPI. Regardless of the country you live in, you can make a PPI claim if you once lived in the UK and arranged your finances in Britain. However, it can be more complicated if you no longer have a UK address. If you are living overseas and you would like to make a PPI claim, you’ll first need to find out if you were mis-sold a PPI policy. To do that, you will need to gather all of your paperwork and look for evidence of PPI. It’s important to bear in mind that PPI was also sold under other names, including “card protector”, “protection cover” and “credit insurance”. If you’re still not sure if you were mis-sold PPI, you can contact your bank or use a claims management company, such as Canary Claims, that will be able to find this out for you. Payment Protection Insurance was a type of insurance designed to protect customers if they could not pay their debt if they became unemployed, fell ill or were otherwise incapable of making income. PPI in itself wasn’t a bad product — it was useful for those who needed it — but selling it to those who didn’t need it, ask for it, were even aware they would be paying for it or who wouldn’t have otherwise been eligible for the policy is what led to the PPI mis-selling scandal. For many years, PPI was often sold to customers alongside loans, mortgages, credit cards, store cards, car finance and other financial products. It was later discovered that a large number of these policies were mis-sold to borrowers, who often had no idea they were paying for the policy or were told — incorrectly — that it was compulsory or would improve their credit rating. The Financial Conduct Authority (FCA) later introduced legislation that allowed customers who had been mis-sold PPI to make a claim for a refund. PPI may have been added to your finances with or without your knowledge, so even if you’re not sure if you were mis-sold PPI, it’s worth checking — especially given that the average PPI payout is £1,700. If you have moved from the UK in the past decade, it’s possible that you were sent, but did not actually receive, a letter from your bank telling you about your PPI and prompting you to make a claim. Some banks sent letters to consumers with a specific deadline to make a claim — if this was the case, you will need to make sure that your claim falls within the given deadline. If you are living abroad, you will need to find evidence of your old PPI policy and contact the bank to make a claim, including explaining how the insurance was mis-sold to you. If you can’t remember if you ever had a PPI policy, you can contact the bank and ask them to check your previous accounts. However, it may not have a record of all of your previous financial products if they are very old. At Canary Claims, we can help you to reclaim PPI while living overseas if you still have a UK address and bank account. Whether you are currently in the UK or are living overseas, Canary Claims can process your PPI claim on your behalf, as long as your policy was taken out within the UK. As a UK based financial claims specialist, we will help you make your claim and guide you through the process so that you don’t have to deal with the bank or lender that mis-sold your policy on your own. If you want to make a PPI claim, it’s important that you act fast, as processing a claim can take several months. 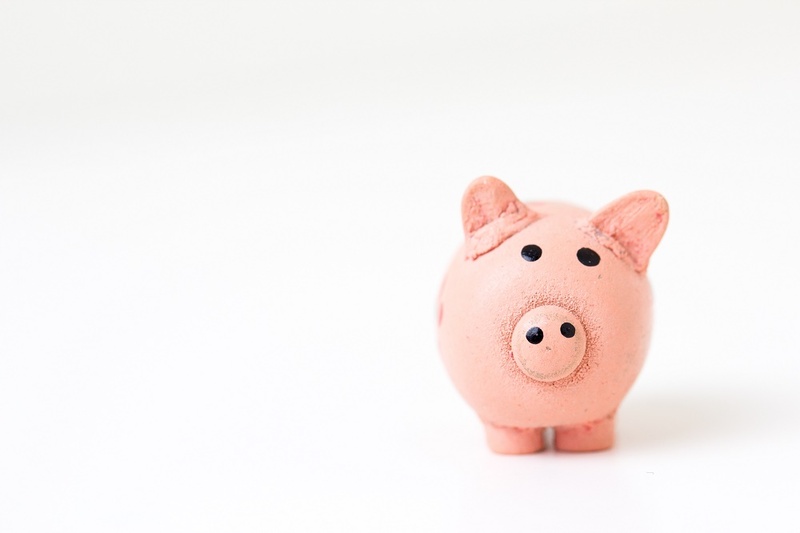 The Financial Conduct Authority (FCA) announced the 29th August 2019 as the cut-off date for making a claim and it’s anticipated that the banks will only get busier as the deadline approaches. Do you want to reclaim PPI while living overseas? Canary Claims has helped thousands of people claim back money on their mis-sold PPI policies. Our no-win, no-fee policy [Cancellation charges may apply only if the claim is cancelled after the 14 days cooling off period. The fee would be based on the work done at the time of cancelling at a rate of £120 per hour and up to a maximum total of £180] means you’ll only pay when your claim is successful and we charge just 15% + VAT (18% total) on successful claims.